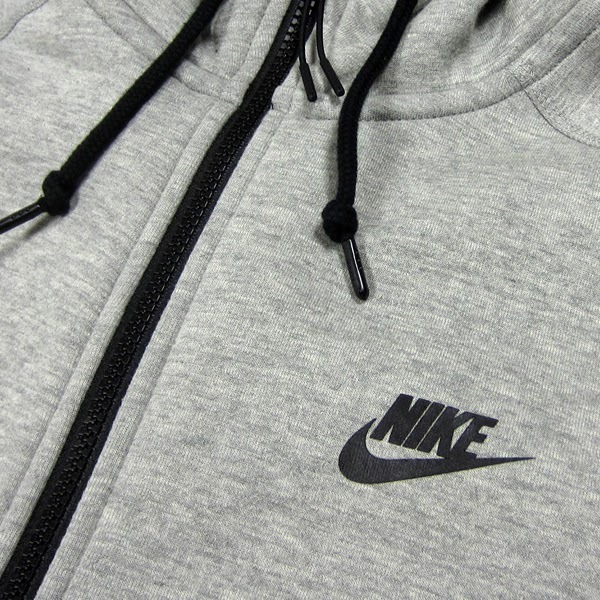 New Nike in Store 9.30.13. 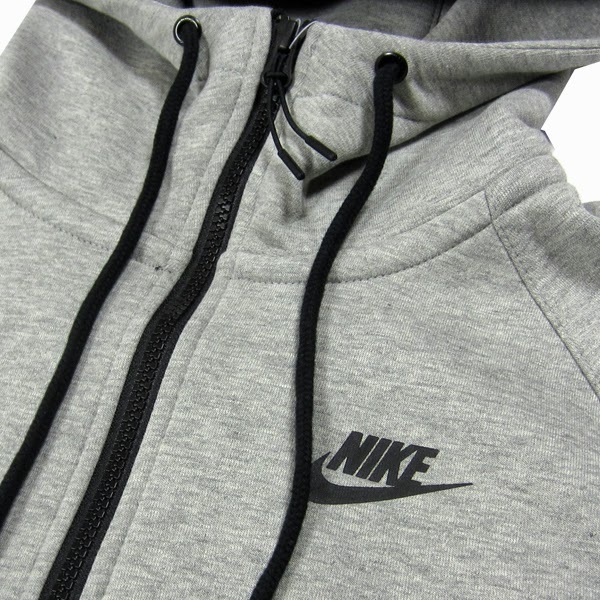 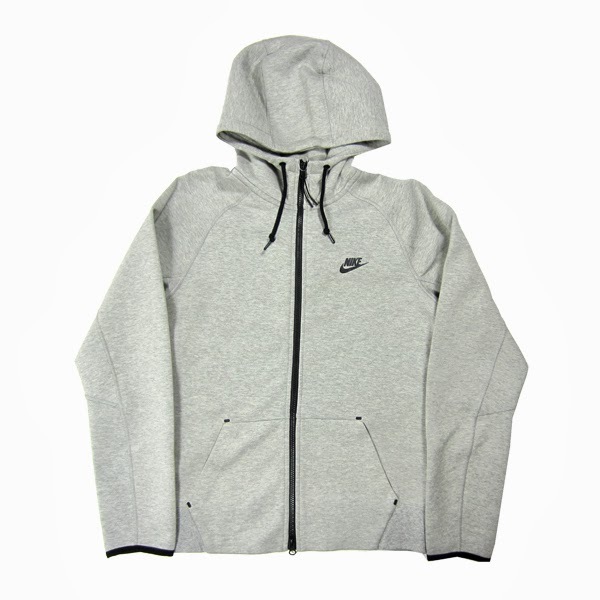 Nike Sportswear Tech Fleece Windrunner Full Zip Hoodie. 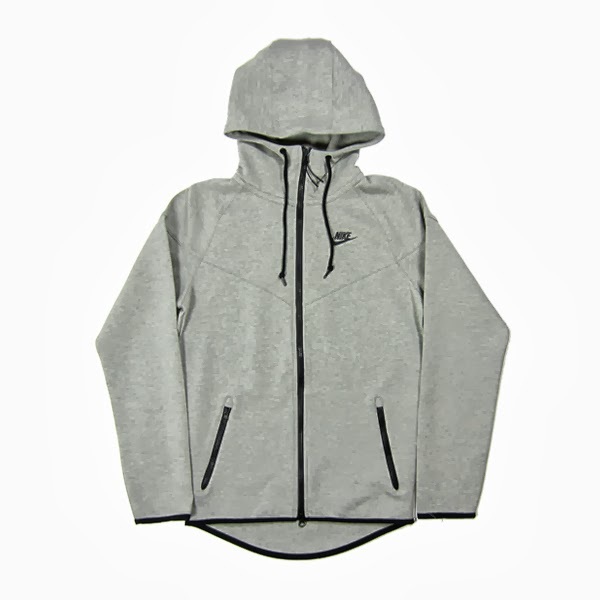 Available in Dark Grey Heather. 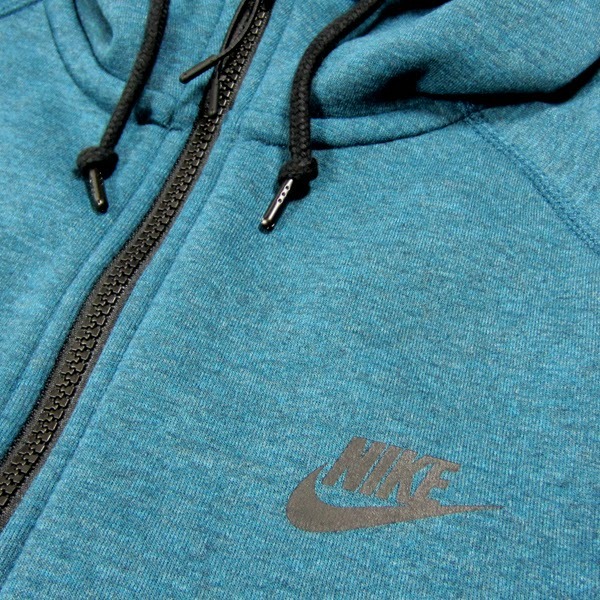 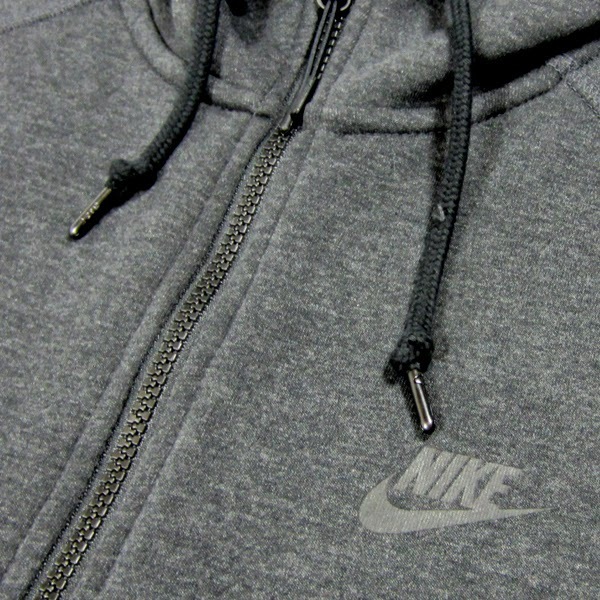 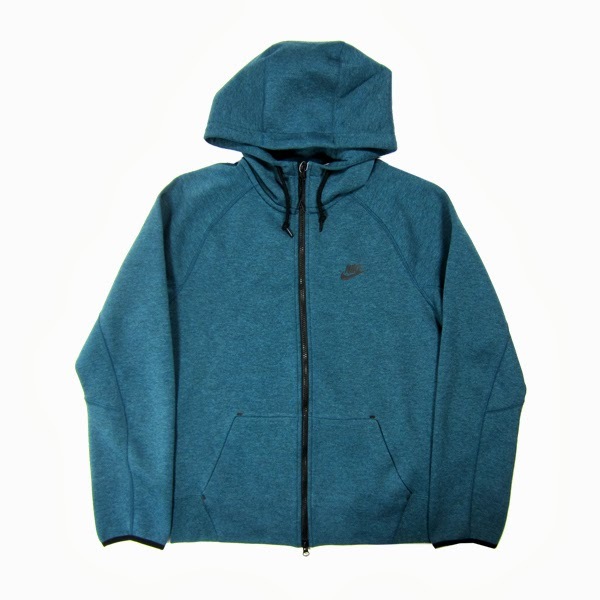 Nike Sportswear Fleece AW77 Full Zip Hoodie. 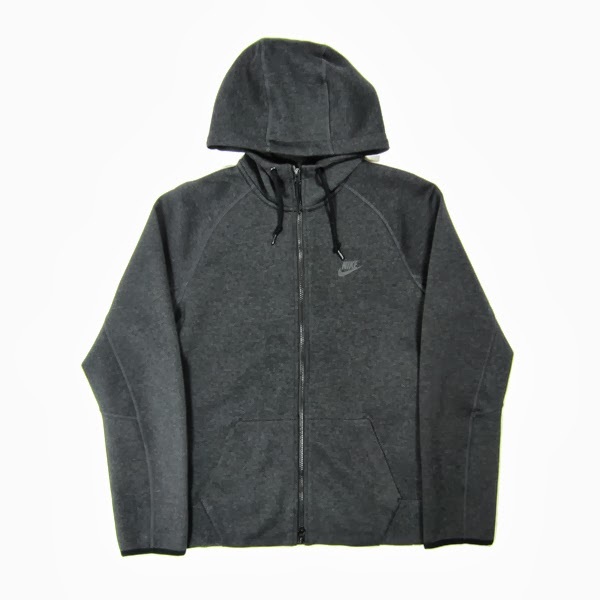 Available in Dark Sea Heather, Dark Grey Heather, and Black Heather.